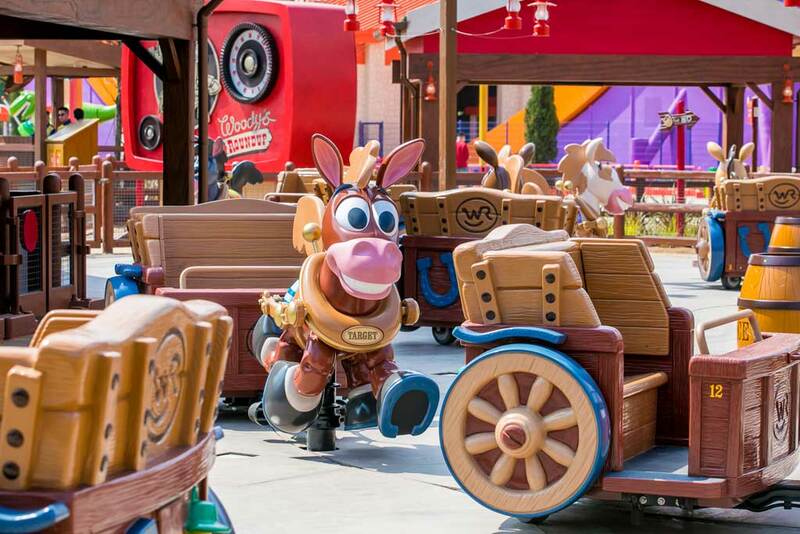 Shanghai, March 21, 2018 – Shanghai Disneyland’s seventh themed land, the new Disney•Pixar Toy Story Land, is set to open on the afternoon of April 26. 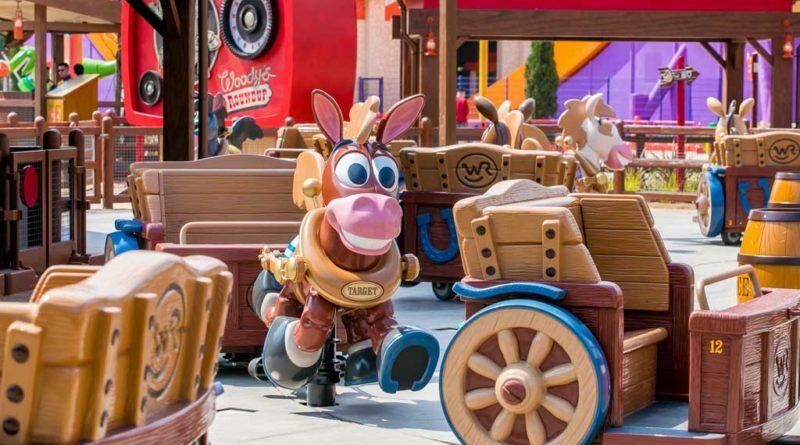 With the installation of each attraction and icon completed and a period of testing and adjustment now underway, Woody, Jessie, Rex, Slinky Dog and all of their friends from Disney•Pixar’s Toy Story are in place, getting ready to welcome their first official guests to play in a world of fun and imagination. To celebrate the opening of its first major expansion after grand opening, Shanghai Disney Resort will host a special celebration ceremony on the morning of April 26, and the new land will officially open to park guests starting at 1:00 p.m. A trial operations period with Disney Cast Members and invited participants only will take place in the weeks prior to the land’s official opening. 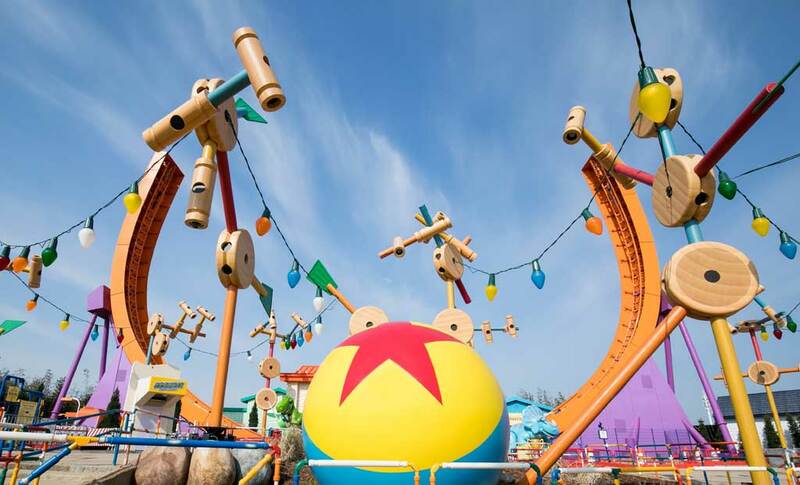 Disney•Pixar Toy Story Land features attractions and entertainment celebrating fun and imagination for guests of all ages, providing yet another reason for guests to be immersed in the unparalleled storytelling and creativity of Shanghai Disneyland. 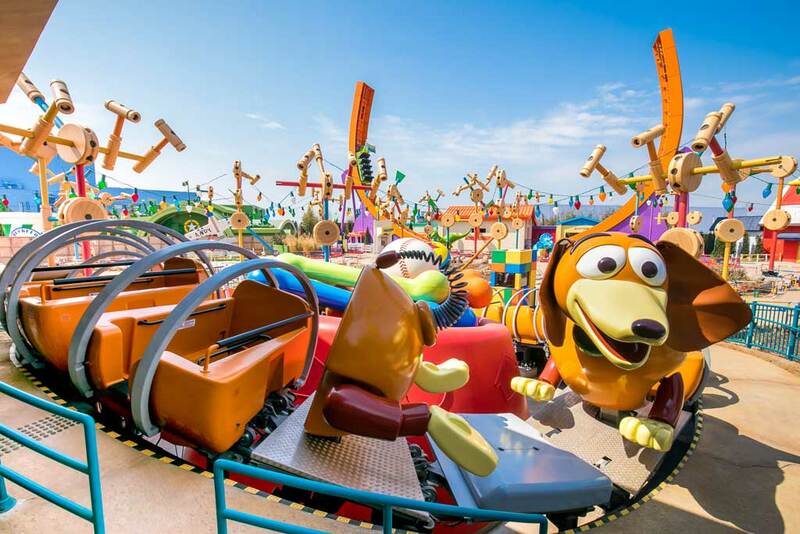 The newly launched Shanghai Disneyland Spring-Summer Seasonal Pass is a perfect choice for guests to explore the newest attractions in the park again and again. 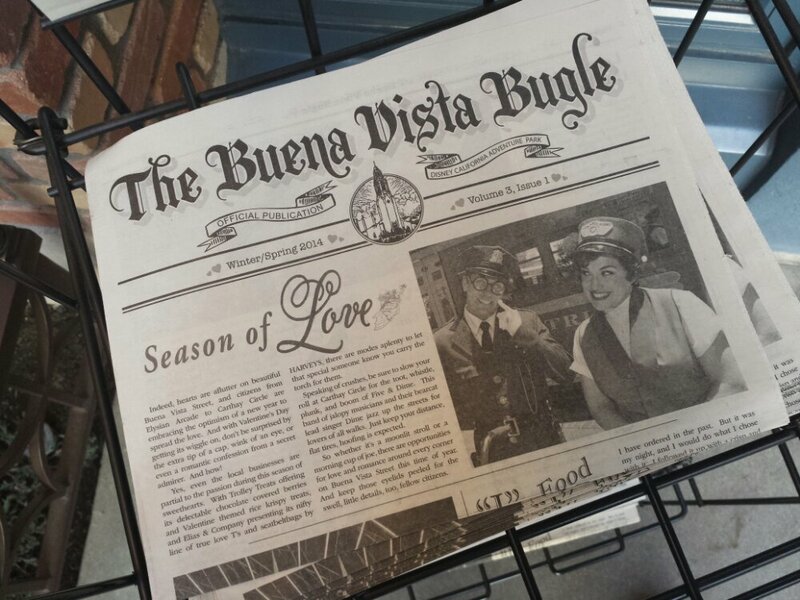 The new seasonal pass is now available on multiple official channels. 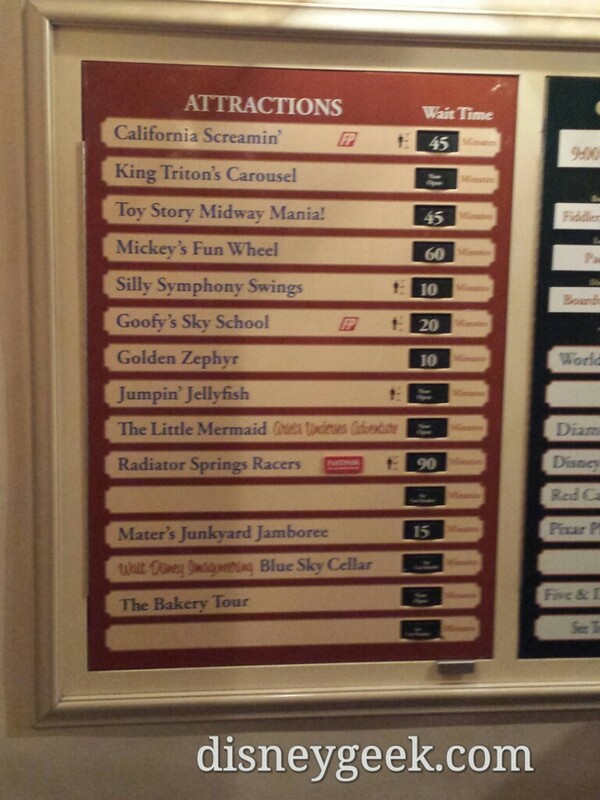 Guests can contact the Shanghai Disney Resort Reservation Center at 400-180-0000 or 86-21-31580000 for more information.